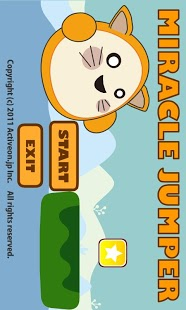 Miracle Jumper is simple control and very exciting jump game. 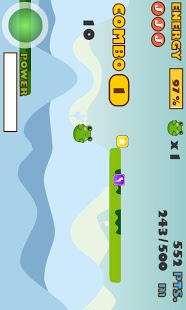 Let’s go to the goal by using the item and the air-jump ! When you got a continuous combo, you will get a high-score ! You can use other character by Lite TypeB version.